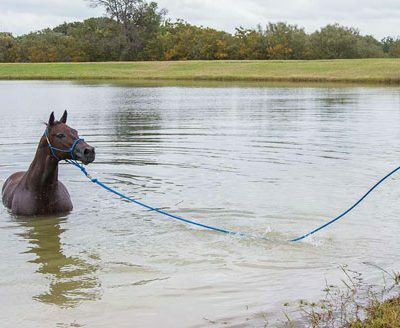 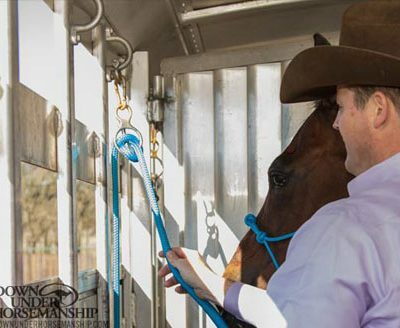 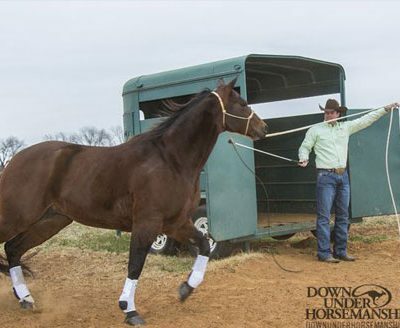 By Clinton Anderson I often get asked if it’s OK to tie a horse in the trailer using my rope halter. 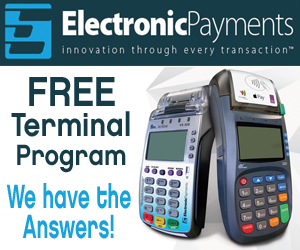 The answer is absolutely. 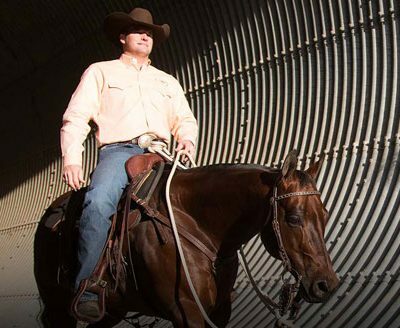 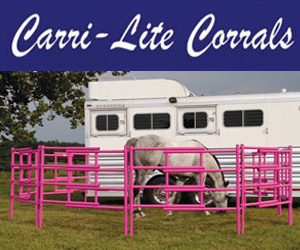 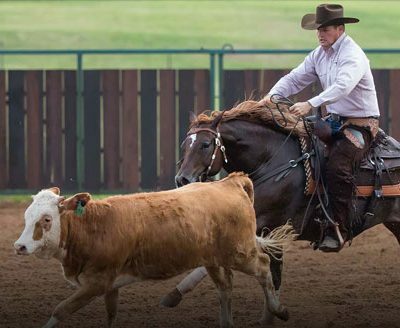 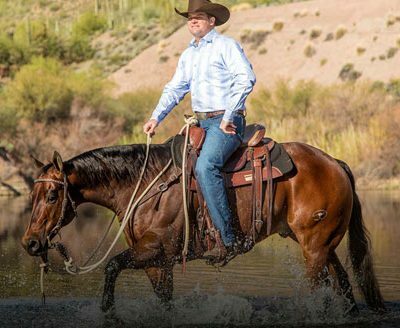 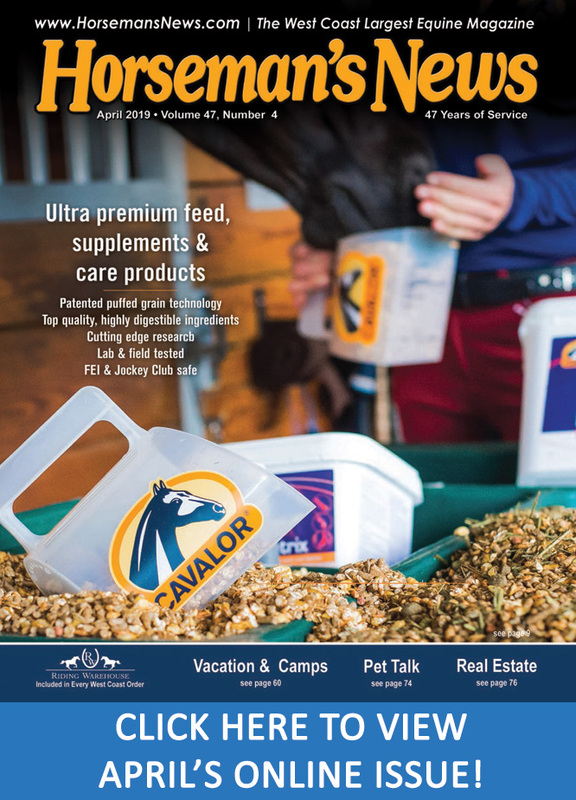 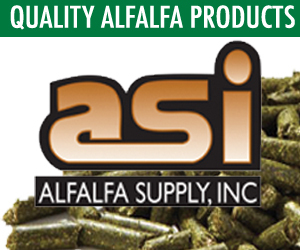 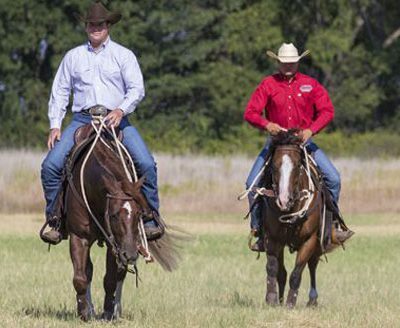 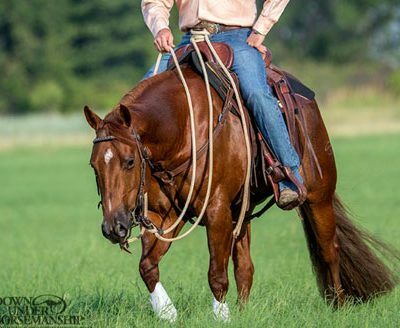 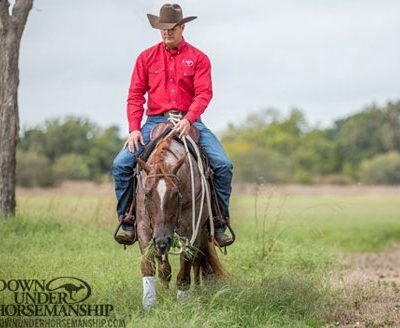 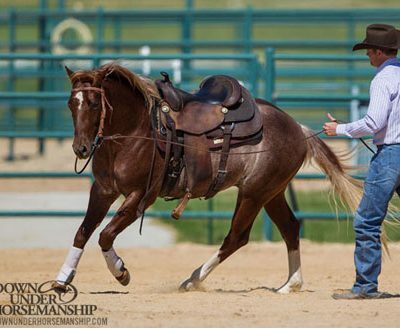 By Clinton Anderson Rearing is a very dangerous situation for both horse and rider, and if left uncorrected is a problem that only gets worse. 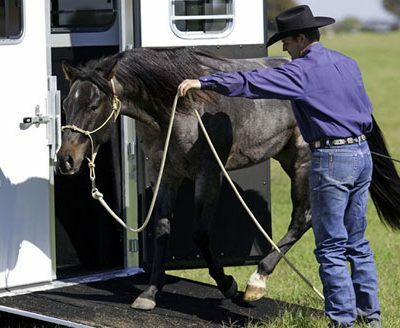 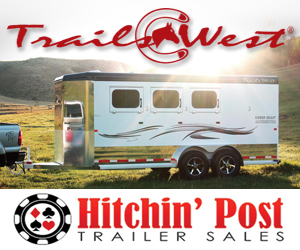 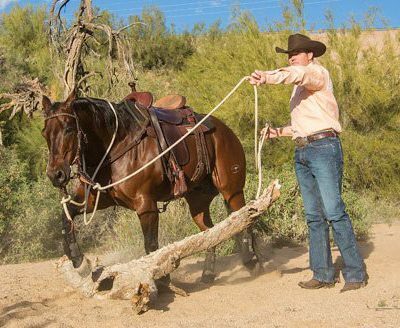 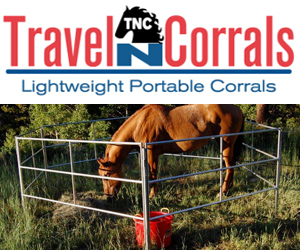 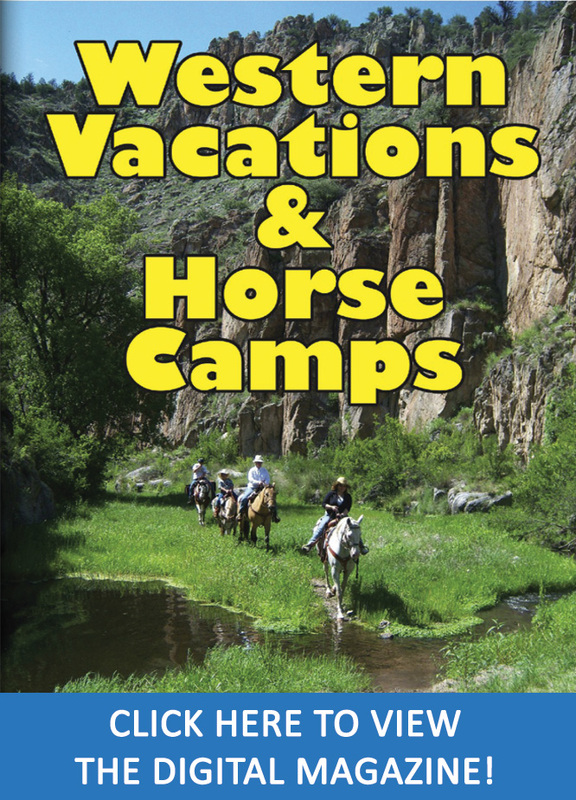 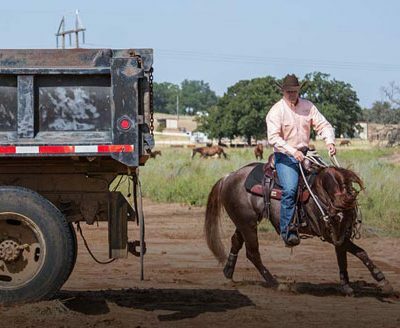 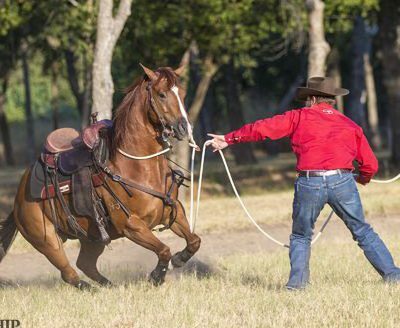 By Clinton Anderson When you begin to teach the horse to load onto the trailer, the first rule is to completely forget about the trailer.